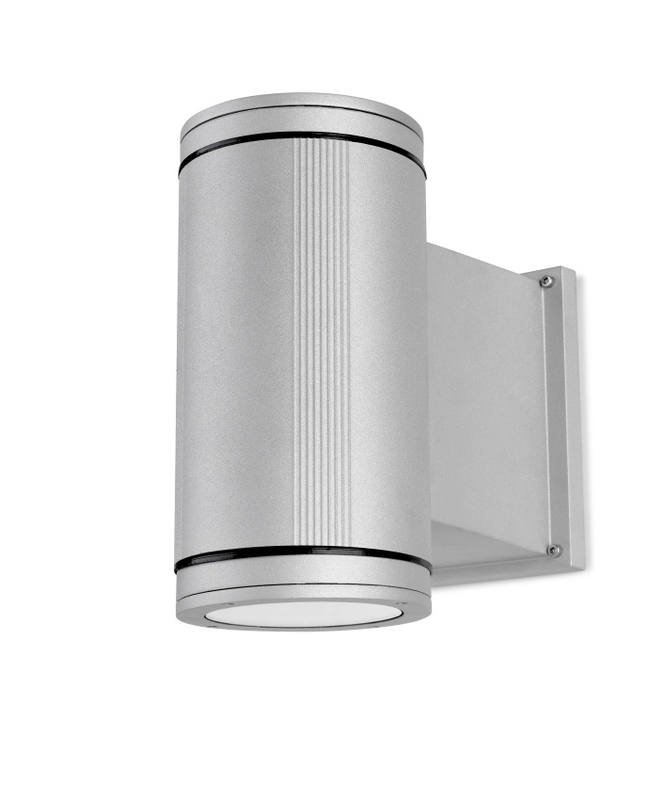 This cast aluminium wall light is supplied with two reflectors: allowing you to choose up or down light or dual up/down distribution. 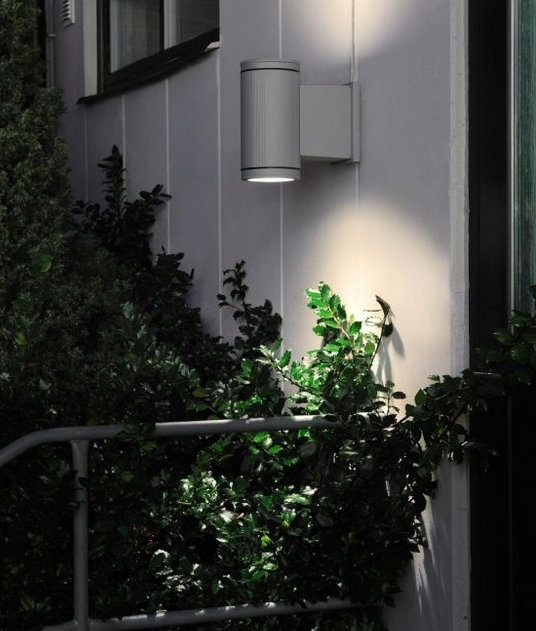 The fixture uses a single 70w G12 metal halide lamp and houses the control gear in the wall bracket. IP65 rating, resistant to water jets for extended use in exterior locations. Priced to clear we have this item in stock for quick dispatch, please call if you require a quantity to check stock 01780 767617.